CurvaTrim’s distributors market this diet drug as having four main features. These are (according to those selling it) easier weight loss, clearer skin in terms of acne reduction, heightened sexual desire and sensation, and an increase in the firmness and size of the bust line. Since most men wouldn’t be interested in increasing their breast size, it can be safely assumed that CurvaTrim is a diet pill for women, although it doesn’t come out and say this directly in its advertising. Based on the ingredients listed in CurvaTrim diet pills, though, it’s impossible to determine whether or not this pill will be able to hold up to any of its promises. 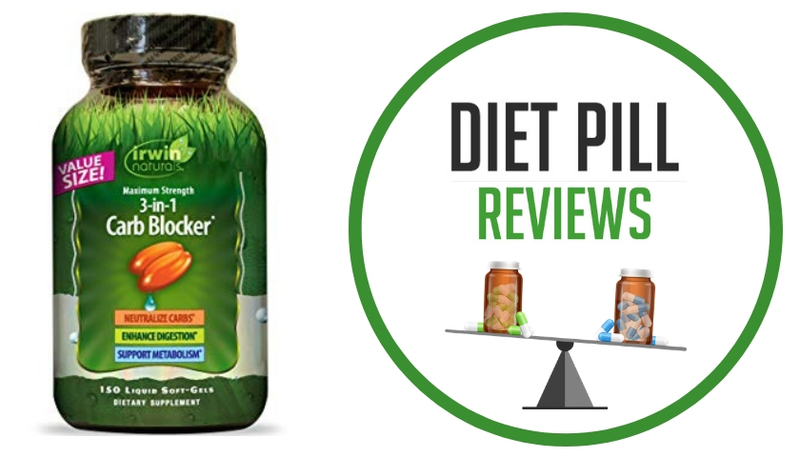 As its ingredients list is labeled as a proprietary blend and simply says what it contains and how much in total is in each dose (757.5mg), it is impossible to tell if there is enough of each ingredient to actually have any results at all. For example, the first ingredient, green tea (50 percent of which is being listed as caffeine) does have clinical studies to show that it can help with weight loss, but only when taken in doses of at least 300mg per day. 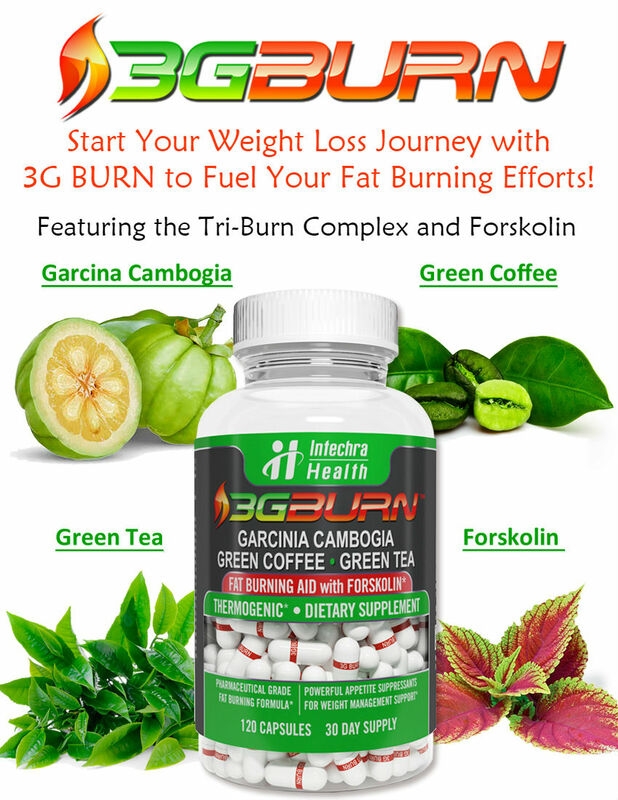 With the number of ingredients listed in the drug and the fact that half of the green tea ingredient itself is caffeine, there is no way of knowing if a dose of CurvaTrim has contains enough green tea to really have a weight loss effect. One benefit, however, is that CurvaTrim does also contain caffeine, which is a proven weight loss enhancer. As to how much caffeine CurvaTrim contains is anyone’s guess, so it may or may not have much benefit. The next ingredient is chocamine, which is an ingredient extracted from cocoa. Its effects on weight loss have not been proven. Cinnamon is also an ingredient in CurvaTrim diet pills and this ingredient may help to regulate blood sugar levels, but its efficacy as a weight loss enhancer has still not yet been determined. 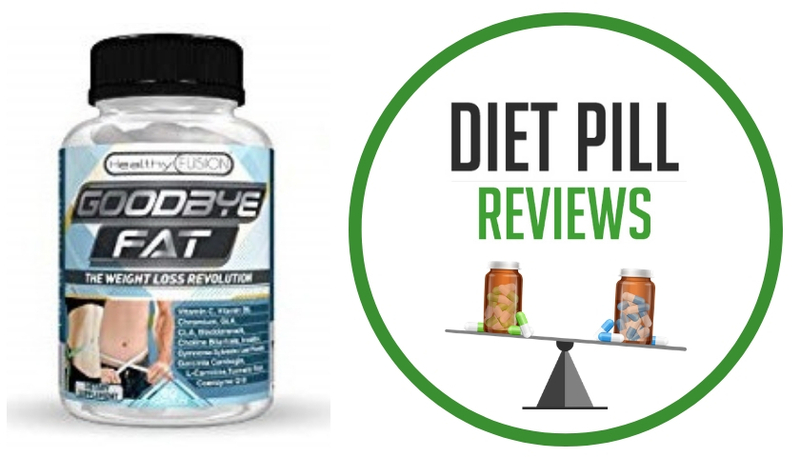 Razberi K, the final ingredient listed in the proprietary blend, has been shown to slightly enhance weight loss in mice studies, though no human studies have ever been performed on raspberry ketones. Furthermore, the mice study included a 2 percent intake of raspberry ketones for the rodent’s entire diet. In order to consume that much, a tremendous amount would need to be consumed. It is doubtful that this quantity is contained within CurvaTrim. As far as weight loss is concerned, CurvaTrim will likely fall short of most people’s expectations. Whether or not it helps to clear up your skin, increase your libido or enhance the size or your breasts is also highly questionable. It sounds like CurvaTrim is trying to sell itself as a “miracle pill” that can give you a perfect body – big bust and all. No such product exists – not even CurvaTrim can do all this. Suggested Use: Take 1 capsules 30 minutes before breakfast, lunch and/or exercise with 16 ounces of water. Do not exceed 4 capsules daily. Caution: These statements about CurvaTrim diet pills have not been evaluated by the Food and Drug Administration. 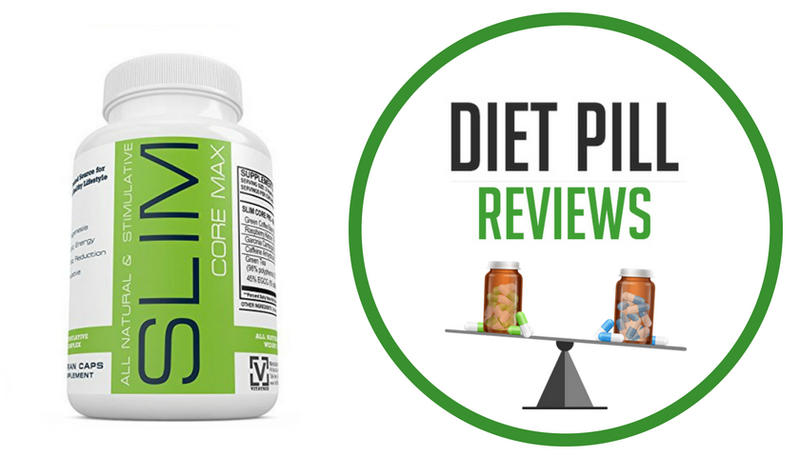 CurvaTrim diet pills are not intended to diagnose, treat, cure, or prevent any disease.